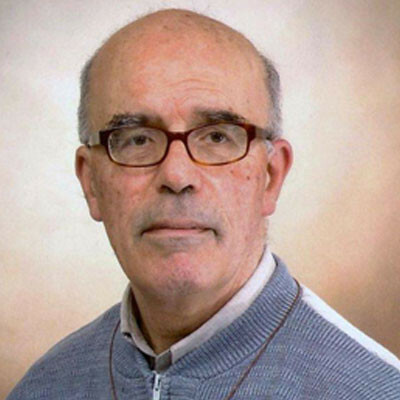 After I came to Malta, as priest, from my studies, in 1972, the Lord Jesus, through my superiors, asked me to share in his various initiatives in favour of his people: in St. Philip School, in the Apostleship of Prayer, doing some writing for publication, studying economics at the local university (I was allowed to join the course because I was considered a ‘mature person’), working in a hospice for the dying in London, a few years in Libya to serve catholic foreigners there, sharing with a group for evangelisation (ICPE), getting involved with the Charismatic Renewal and with retreat giving at our house in Gozo. Finally here I am at our house in Naxxar with time to reflect on the past and make sure that I do acknowledge it as God-filled. I do not consider that past as a reality parts of which I would rather like to forget. It is the Lord Jesus himself who leads me into the past I lived so hurriedly so that I might appreciate his mercies and love and experience how True he has always been, loving me.